for $190,000 with 3 bedrooms and 1 full bath. This 1,316 square foot home was built in 1956 on a lot size of 100 x 150. Renovate or tear down and do new build. New Construction two blocks away just sold for $575, 000. 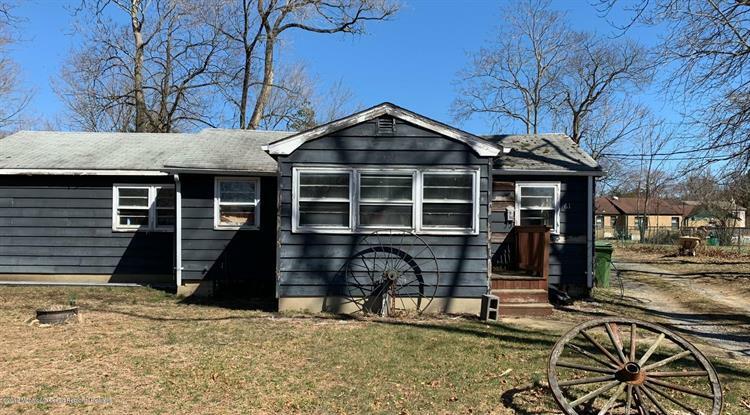 Great location - close to Red Bank and to GSP entrance while still being in a quiet neighborhood. 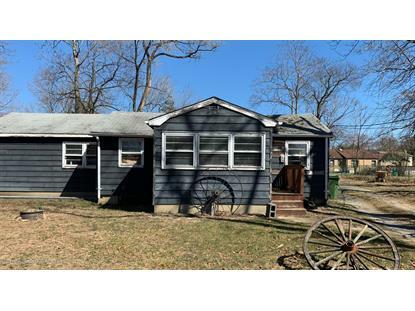 Current home is a 3 Bedroom 1 Bath Ranch with Basement on 100x150 lot could be a nice flip.